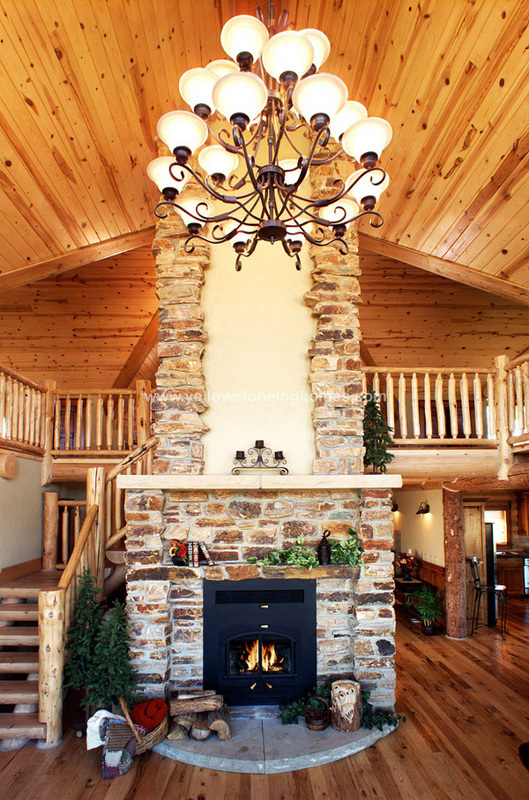 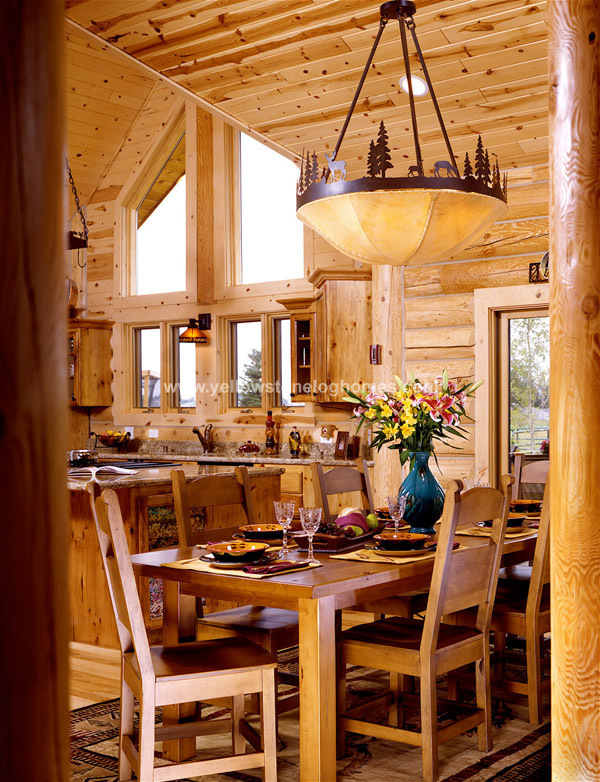 Here are some other examples of projects from the Yellowstone Log Homes website. 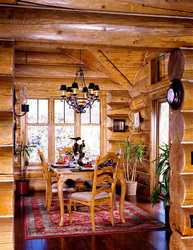 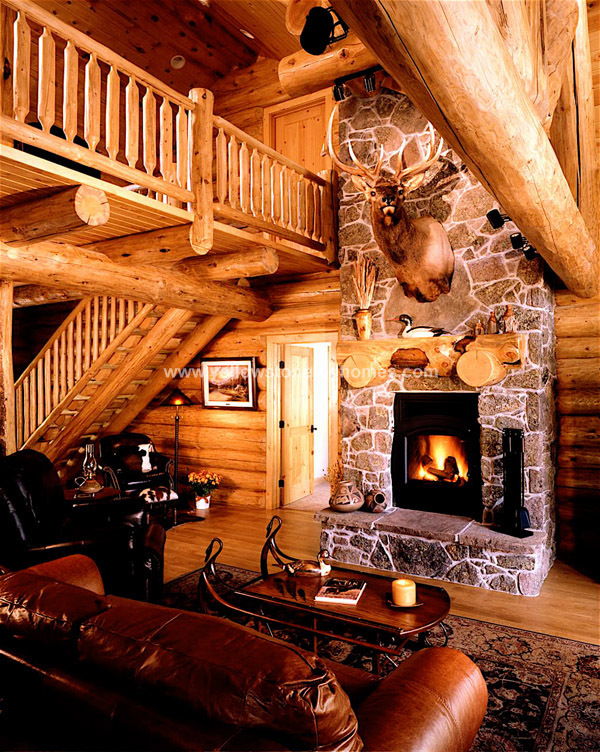 "An engineering improvement provides the key to the weather tight seal of the Yellowstone Log Home. 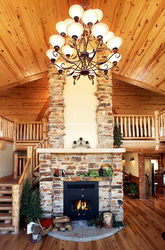 An all weather foam is placed between the logs before they are screwed together to provide a tight, & hidden seal. 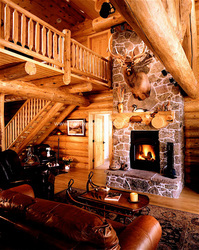 Caulking or chinking is then applied to the logs to aid in weather resistance. 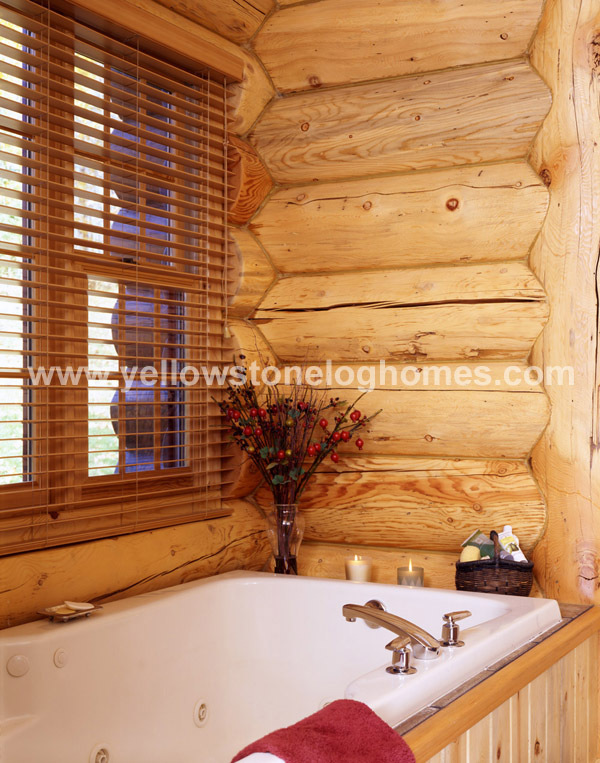 You will find, a milled Yellowstone Log Home is so simple to erect that you may choose to build your own. If you don't possess the house building flair, a reputable contractor in your area can build for you."